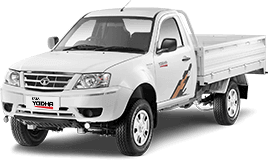 TATA Xenon Pickup truck Specifications - Engine, Brakes, Weight, Performance, etc. XUCCDouble Wishbone Type with Torsion Bar. X2.2CCDouble Wishbone Type with Torsion Bar.